Patch notes for PUBG Mobile 0.7.0 Chinese beta version have appeared online giving an immediate insight into what’s to come with the next release. The Chinese version of the title is already a number of versions ahead of the global version, with this latest update set to widen that gap. 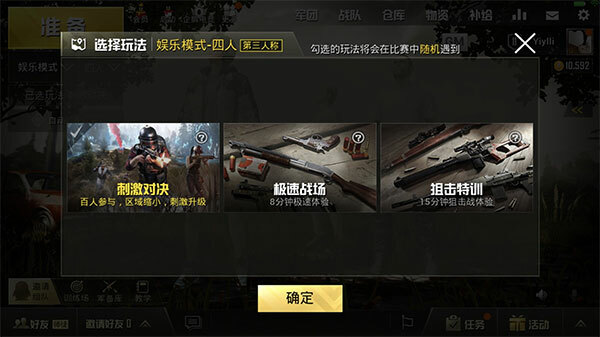 For those that may not already know, or who are new to the world of PUBG Mobile after having played the game on Xbox or PC, Tencent runs multiple different versions of the title with different partners. 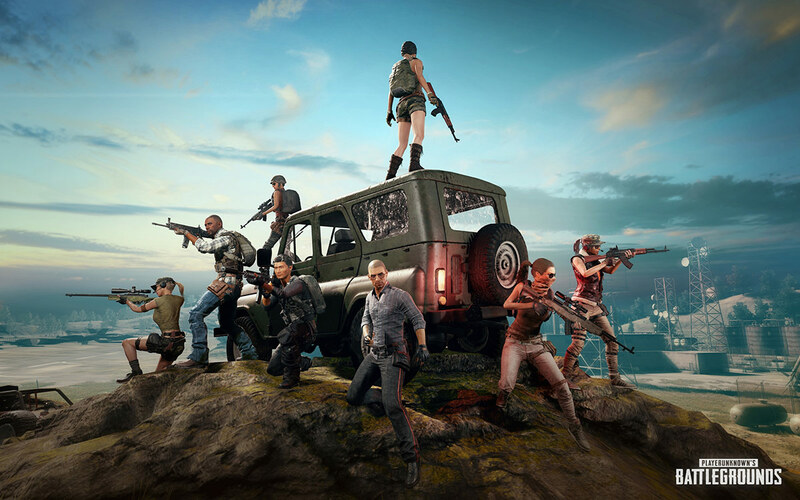 This particular version of PUBG for mobile is created in conjunction with a Quantum & Lightspeed Studio and is thought of as the official “like-for-like” port of the original PUBG experience. To complicate matters further, there are two main versions of this particular release. One which is offered to the Chinese market and one English version which is offered in global app stores for both iOS and Android. Unfortunately for global users, Tencent doesn’t keep each version in parity with one another and typically pushes new versions out into the Chinese market in the first instance. The existence of version 0.7.0 beta further validates that release methodology and will instantly bring an array of new features and functionality to gamers. As an example of new functionality, gamers will have a new-found ability to mute toxic or annoying players on a player-by-player basis when playing in Squad Mode. 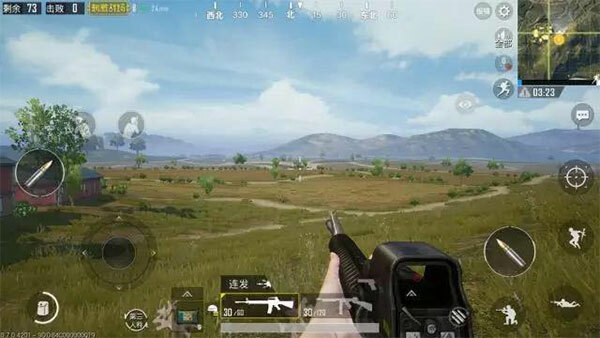 Tencent has also introduced a first-person mode (although this appeared first in 0.6.0 beta) designed to allow gamers to enjoy the game in a more immersive manner. 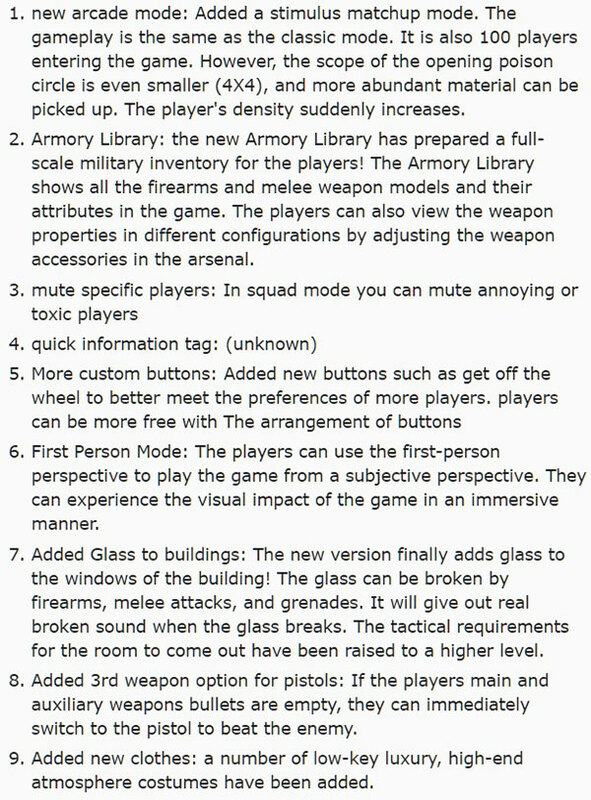 And speaking of an immersive experience, buildings are finally going to get glass, which can be broken by firearms, melee attacks, and exploding grenades, which instantly gives the whole game a more lifelike experience. Gamers will also be able to kit their character out in new clothes thanks to the introduction of new costumes as well as the ability to immediately switch a pistol if the main and auxiliary weapon ammunition runs out. All-in-all, it looks like we have yet another stellar update coming to the hottest property in the gaming market right now. There has been no timeframe given for the release of version 0.7.0 but it follows hot on the heels of version 0.6.0 beta, which was announced just a day ago. If you are a fanatical PUBG Mobile gamer, then make sure you keep your eyes peeled for this one dropping.